Log into the game from June 8 to 11 to get double XP. 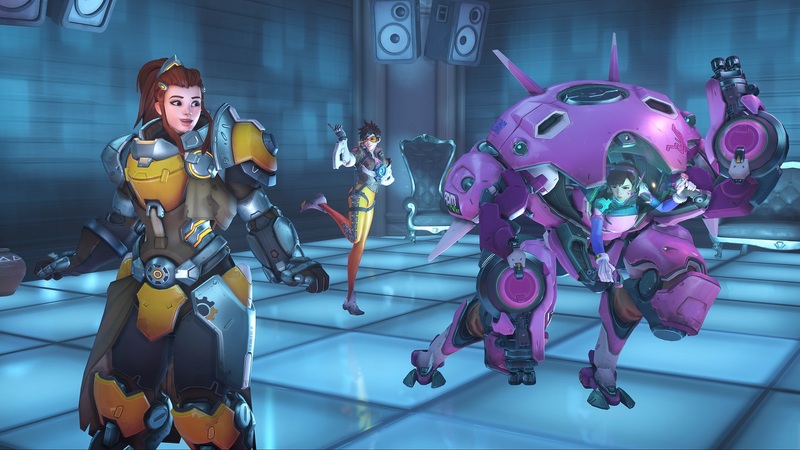 Overwatch’s two-year anniversary is coming to an end, but Blizzard is closing the celebration with a double XP weekend. Players that pop into Overwatch for some games from June 8 to 11 will earn double the experience points for a bunch of things, including time spent in a match, completing a match, completing consecutive matches, winning matches, backfilling matches, and earning medals. It won’t matter if you’re on PlayStation 4, Xbox One, or PC—this double XP event is for everyone. The extra experience will stack with existing XP bonuses, like for playing in a group or playing consecutive matches. Blizzard said the only thing it won’t impact is the first win bonus, which will remain at 1,500 XP. Double XP will be enabled at 1pm CT on June 8 and continue through June 12 at 2am CT, when the Overwatch Anniversary event is scheduled to end. The Overwatch Anniversary event has been ongoing since May 22. A ton of new cosmetics were added to Overwatch with the event, but Blizzard also brought back old favorites for another run. All of these items—new and old—will go back into Overwatch’s event vault until the respective seasonal event rolls around again. The same goes for Overwatch’s rotating list of brawls. The next few days will be the last chance to play some of these events until next year, if things shake out as they typically do. With double XP, you’ll be able to unlock loot boxes a lot quicker—and that means more goodies for you.